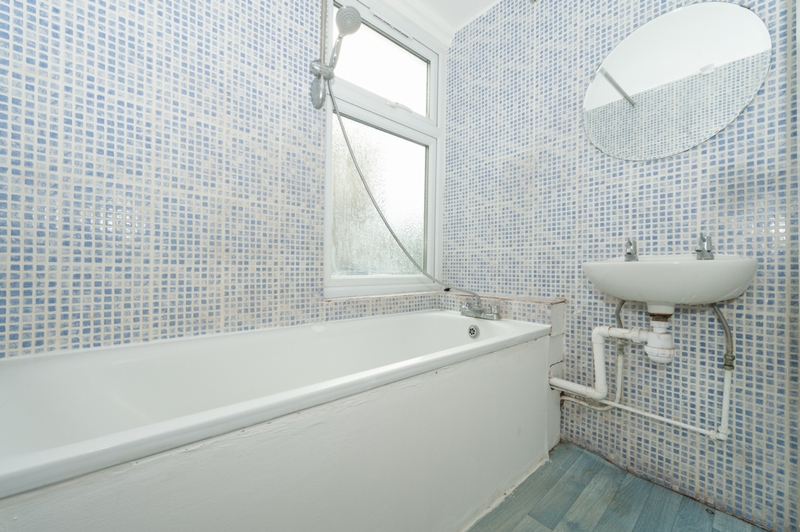 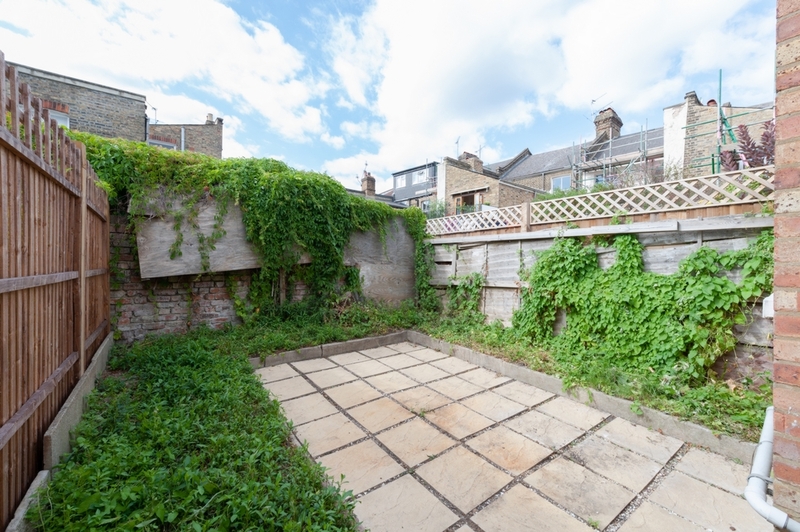 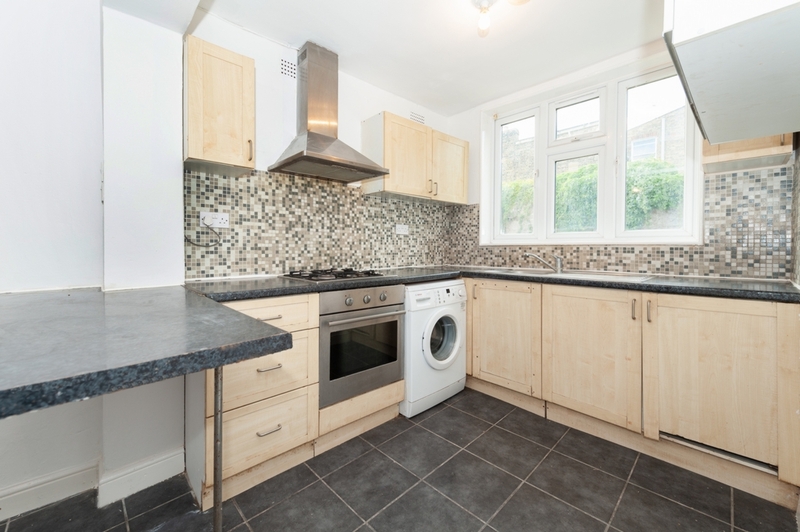 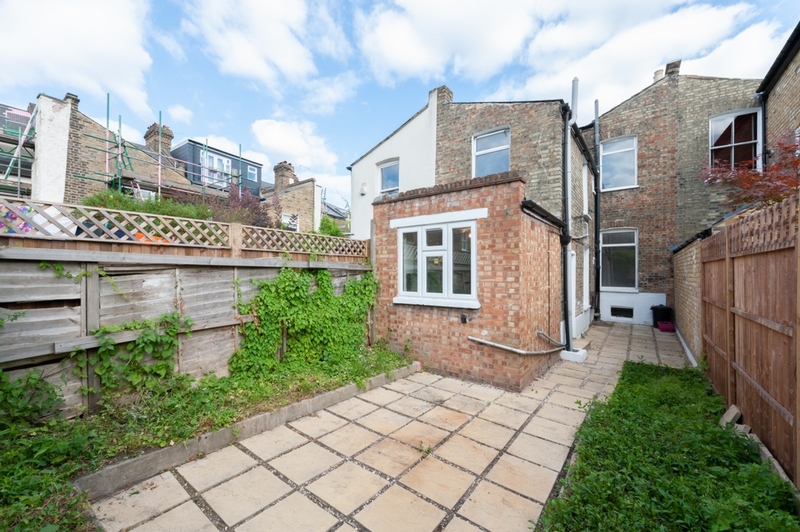 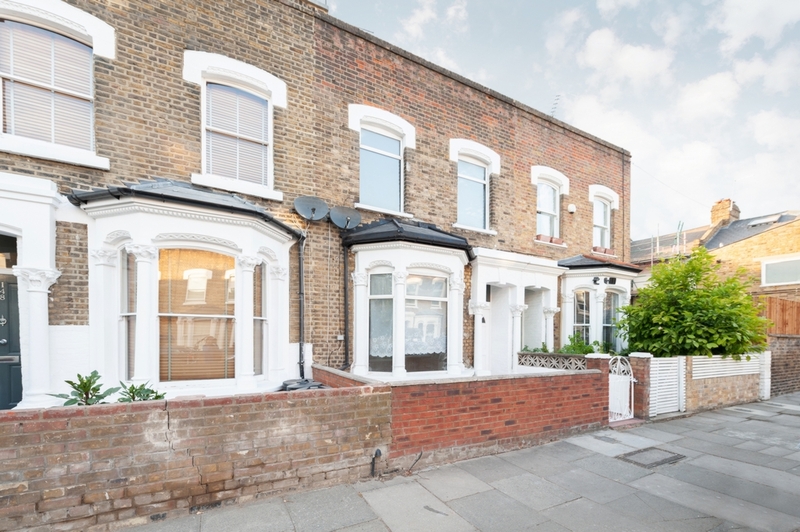 Alex Marks are proud to present this three bedroom Victorian house situated on a popular residential road in Stroud Green. 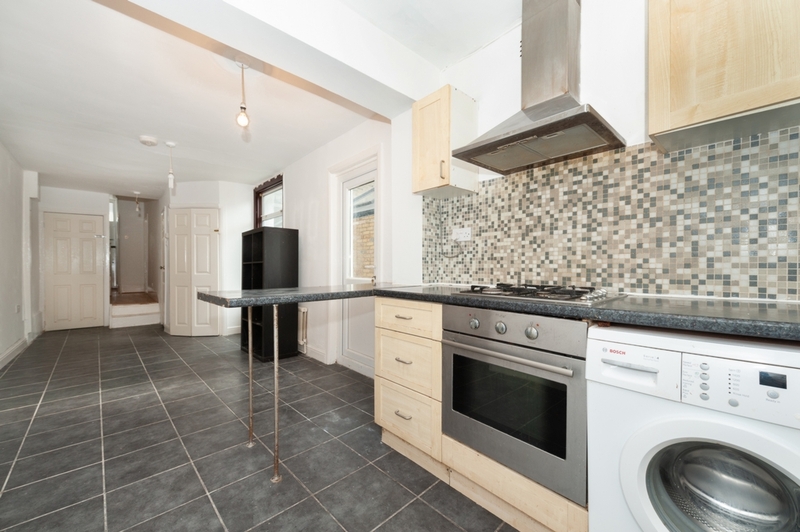 Located on one of the areas most sought after roads the property offers 2 good sized reception, a spacious kitchen diner with access to a private garden and three double bedrooms set on the first floor. 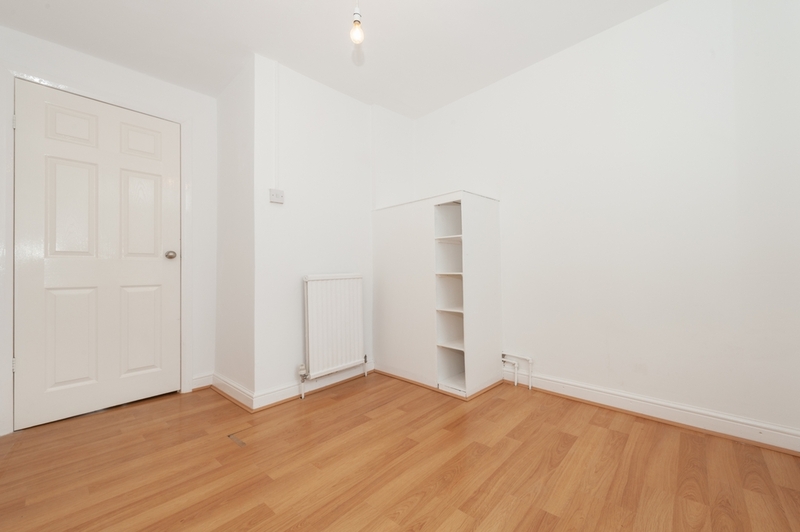 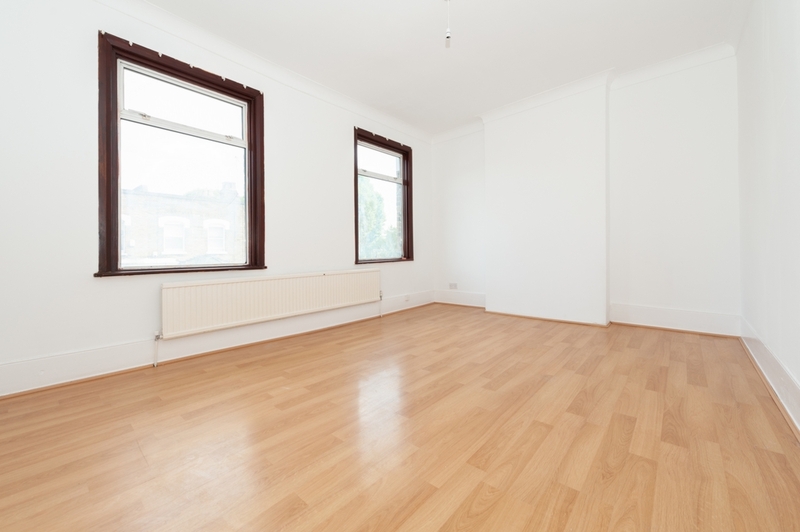 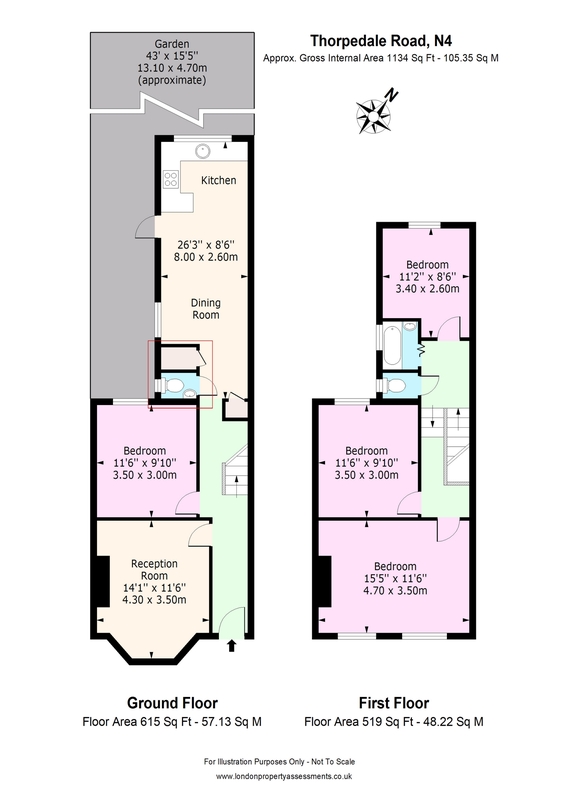 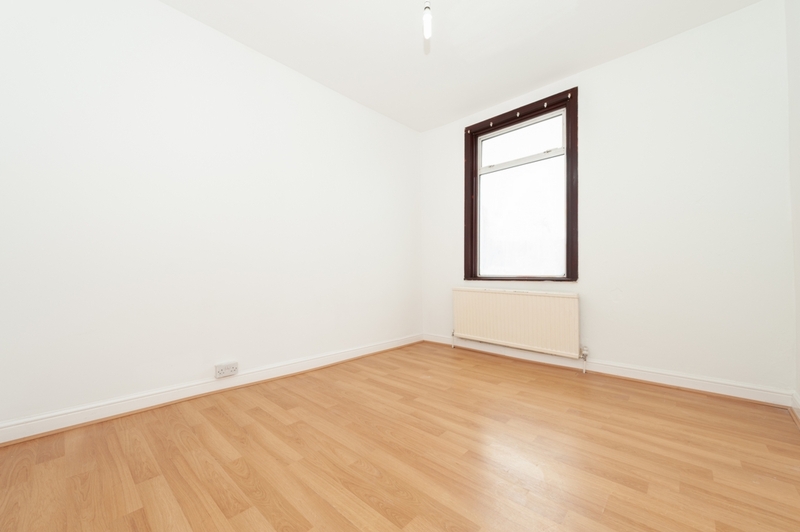 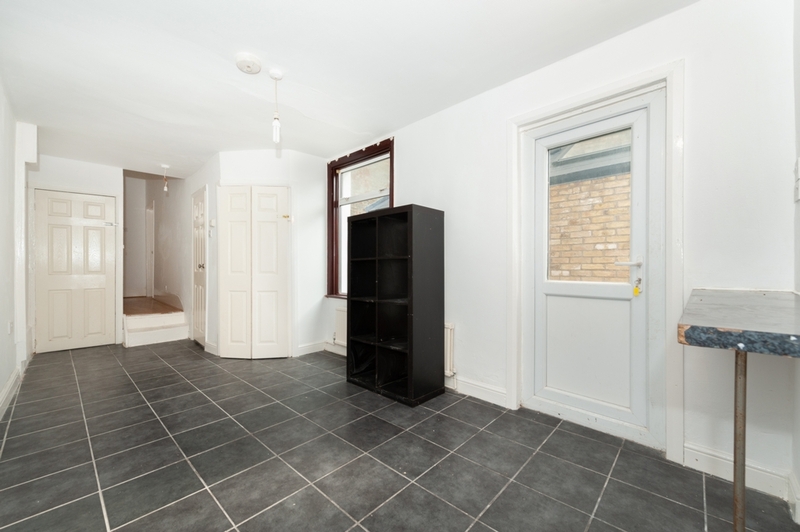 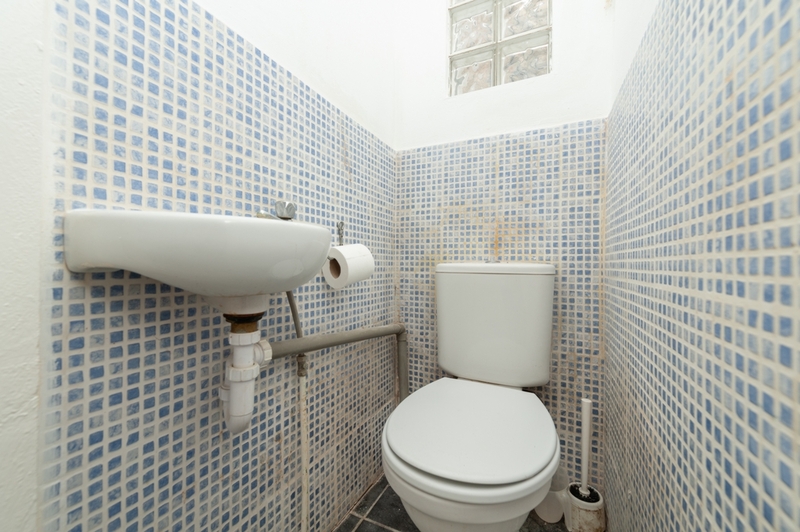 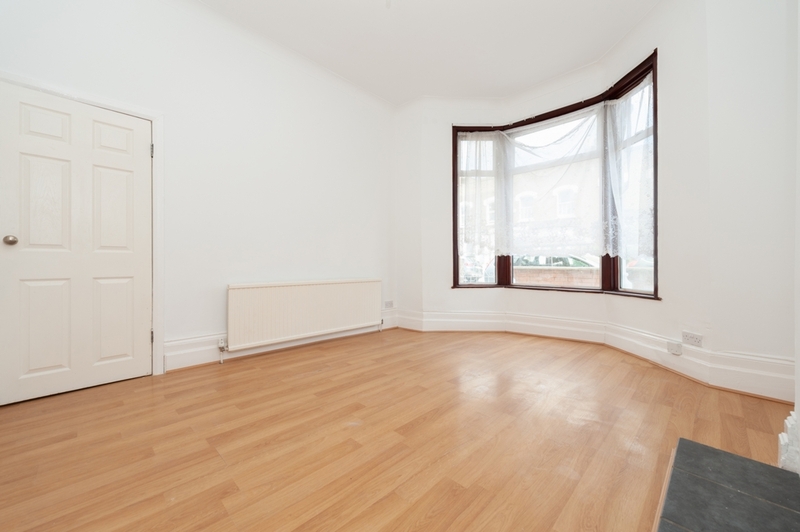 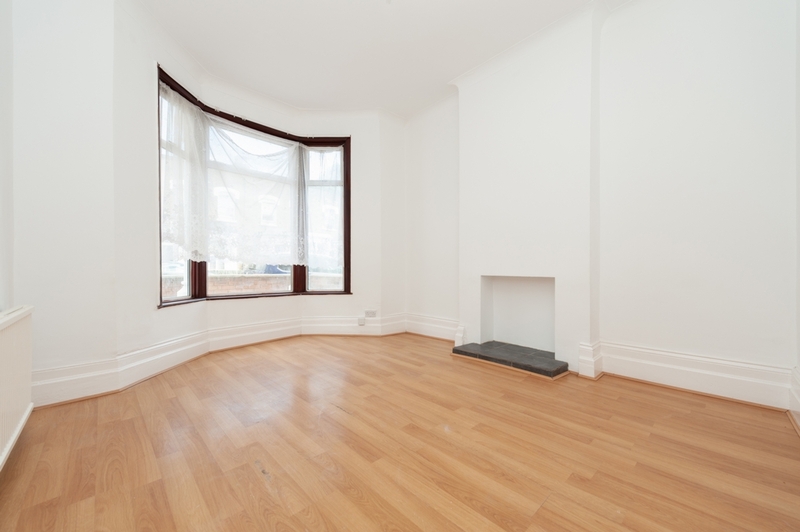 The location offers access to the many local amenities located along Stroud Green including access to Finsbury Park tube, bus and rail station.